Tulsi Pure – 11.5 fl. oz. Our bottled Tulsi Pure is freshly microbrewed using all three different types of Tulsi – Purple Leaf ‘Krishna’ varietal, Green Leaf ‘Rama’, and Wild Forest ‘Vana’. This bottled Tulsi beverage is unsweetened and caffeine free. No oils, flavorings or extracts are used. 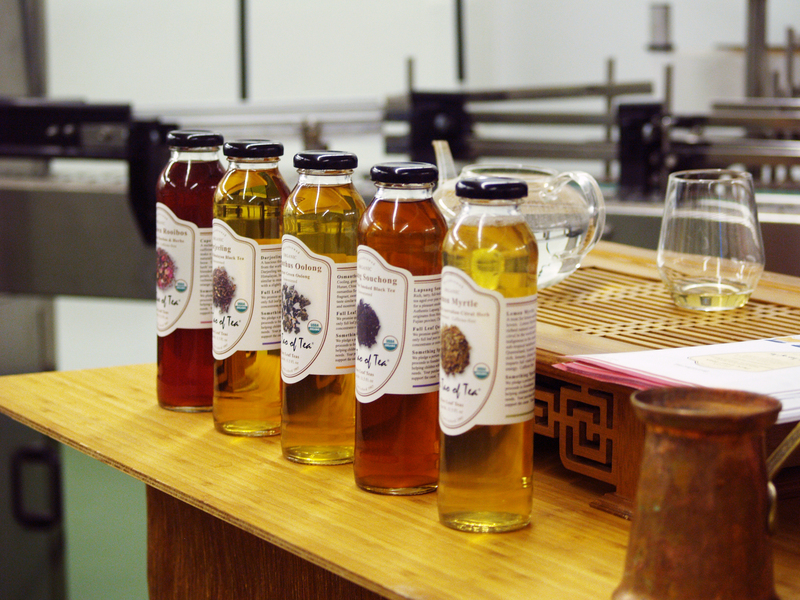 Our bottled teas are brewed in small batches at our micro-teabrewery in Portland, Oregon. They are shelf stable and taste best when chilled. We are among few companies at the forefront of a movement in India to help grow an organic platform for Tulsi cultivation. 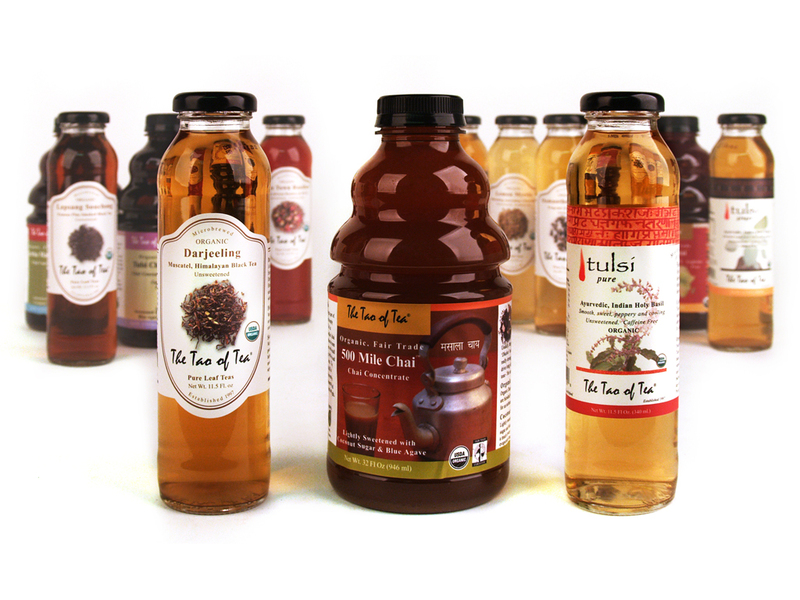 The Tao of Tea supports small, marginal farmers with upfront purchase guarantees for their crop while promoting organic cultivation. Ingredients: Pure filtered water, Organic Tulsi (Ocimum sanctum), Citric Acid. A rejuvenating, relaxing brew with clove and cinnamon undertones.